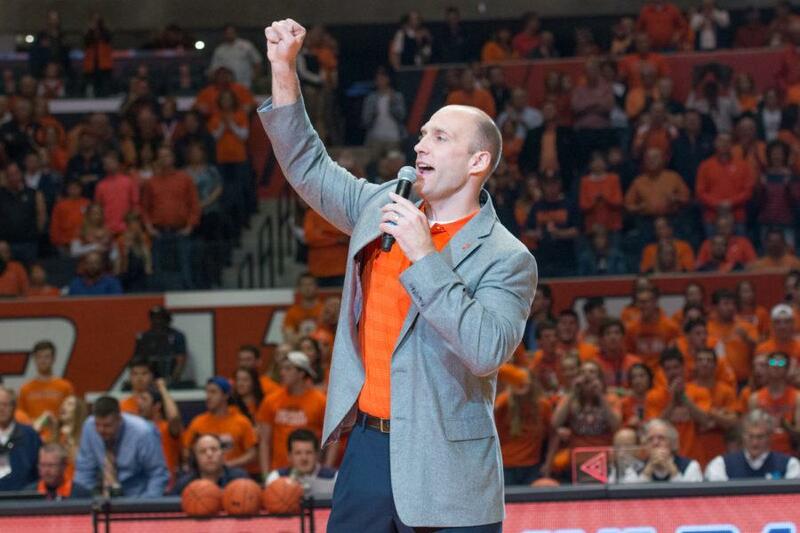 Illinois' new athletic director Josh Whitman lead the State Farm Center crowd in an "ILL-INI" chant during halftime of the Illini's game against Minnesota. This week, the guys break down Illinois’ win over Minnesota on senior night. then, Eric Cruickshank and Austin Zima from the Illini hockey team join the show to break down the ACHA tournament. Daily Illini basketball columnist Alex Roux joins the show to wrap things up with news on DaMonte Williams committing to Illinois.